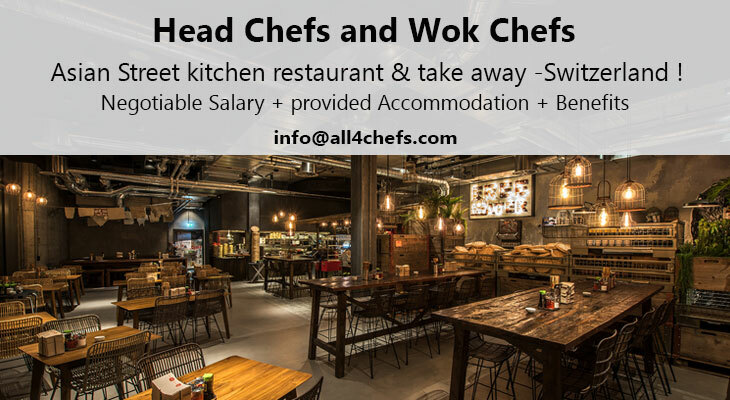 Home/Chef Jobs/Featured/Asian Head Chef and Wok Chefs- Asian Street Kitchen Restaurants & Take Away, Switzerland ! The Company: For 10 years, this Asian Restaurant chain is bringing the Asian Street kitchen and dishes from China,Vietnam,Thailand and Japan to their customers in Switzerland. 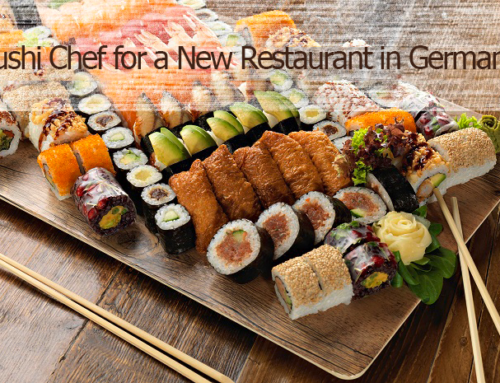 For their two new restaurants in Lucerne and Bern, we are looking for Head Chefs and Wok Chefs ! 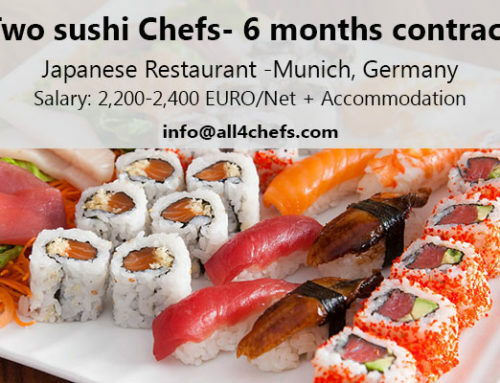 Pan Asian Restaurant Chain – Casual & Take Away with over 10 restaurants in various locations is looking for Wok Chefs and Head Chefs for their new openings in Lucerne and Basel. 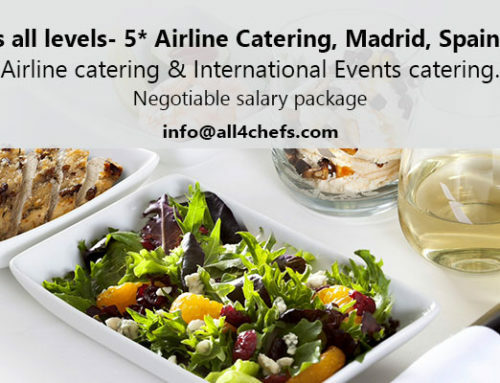 Salary & Benefits to be negotiated for the Head Chef position ! 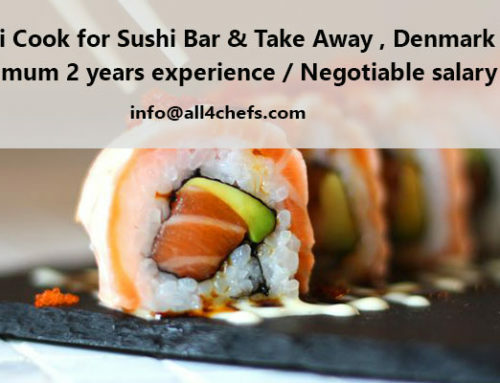 You might get a lower offer at first, around 29,000 GBP/ Net per year, but you will have a salary review after the first 6 months. 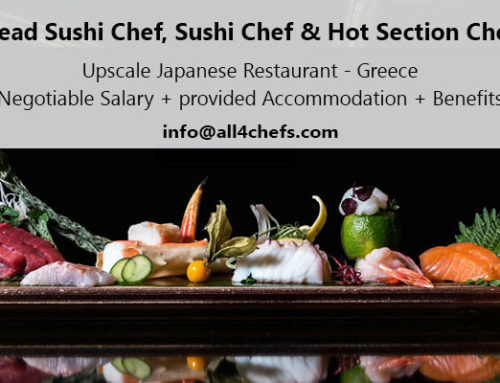 Usual working hours per week from 43,5 to 45 h. Over time is paid per hour or with extra day off. 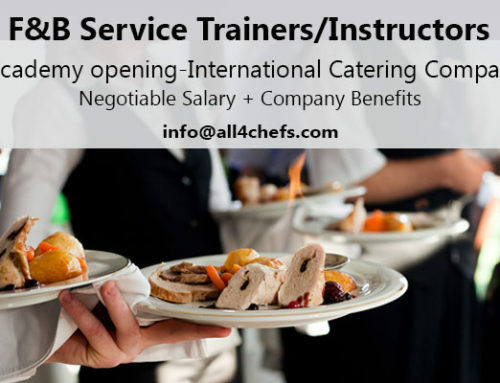 Please check carefully COMPARE the Expenses in your city and Zurich, Bern, Basel or Lucerne. The job could be at any of these 4 cities in Switzerland. Applications : Only EU passport holders and British passport holders can apply !